Cesar Romero gives a memorable performance as a Soho club owner who romances Kay Kendall’s unhappily married society girl in this taut Brit-noir thriller from the early 1950s. 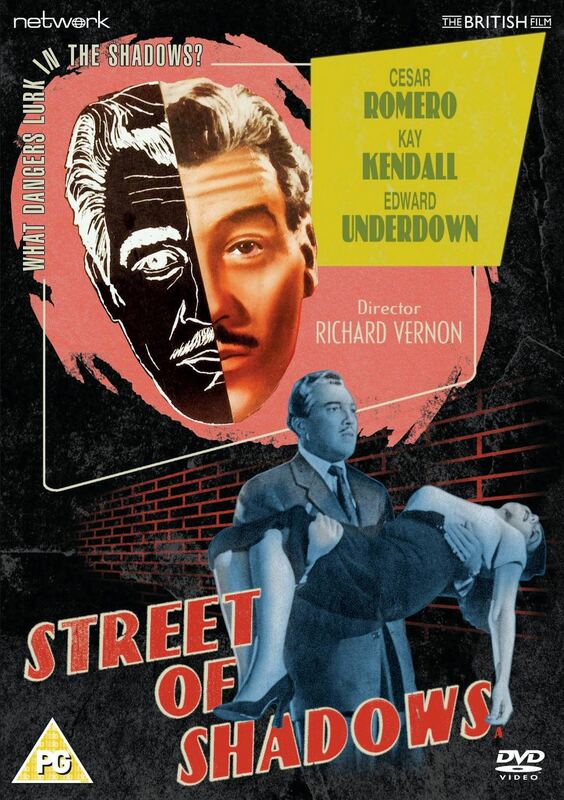 With impressive supporting performances from Egypt-born femme fatale Simone Silva and noted British character actor Victor Maddern, Street of Shadows is featured here in a brand-new transfer from the original film elements in its original theatrical aspect ratio. Featuring: Street of Shadows (1953).